Wow, it's been a long time since I did any updating here. Well it's not like I have done a lot to update or anything. I mean my quiet life is really not worth writing about but I do like to go back once in a while and reread to see what I have been up to because my memory is so bad LOL. Yesterday we went to Rondeau Park for the first time this year and took our first walk on the trails... ohh it was soooooo nice to get out there and do some walking in the fresh air and listen to the birds. The sun was shining but it was still a bit nippy. The trails were a bit spongy but not really muddy so the walking was good. The trails were in much better condition actually than the parking lots which were extremely muddy. 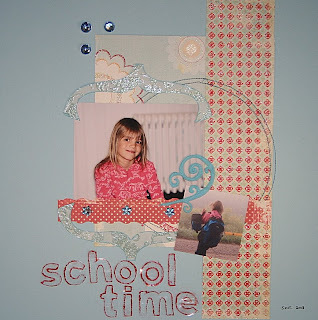 I have been doing some layouts too. 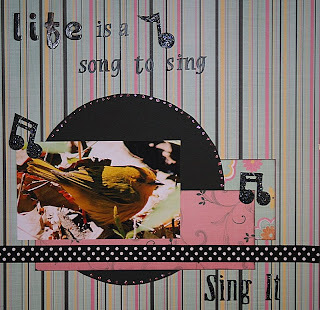 This first layout was created for Sue's Quote Challenge at My Sketch World. 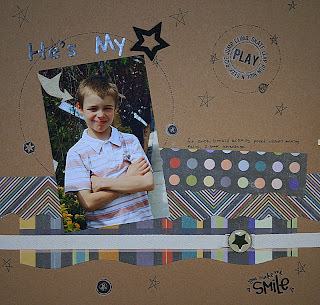 This next layout was created for Scrappeekim's - Hip 2b Square Challenge at My Sketch World. 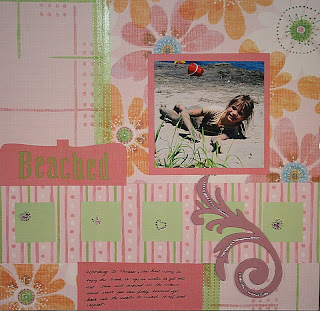 Complete a 12 x 12 layout (SQUARE) - with any size SQUARE picture on it - and use aditional squares on there somewhere! at least 3 PPs, Sticker Alpha letters for title,1 Arrow or Stars, and Technique: doodling. 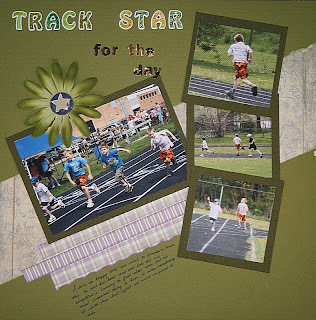 Lisa M's Earth Day Challenge: use something you would normally recycle or throw away! This was a fun challenge and I used the protective plastic cover from a used Cricut mat to create the title and then outlined them with red marker. These next two were not challenges I just did a couple of scraplifts for fun. Jackie you have been one busy girl. These layouts are great. I love the first one with the bird, you talent for taking pictures is just so awesome. What a gorgeous collection of layouts. I really enjoy your bird pages. They are so beautiful! You have been one busy lady, Jackie!! 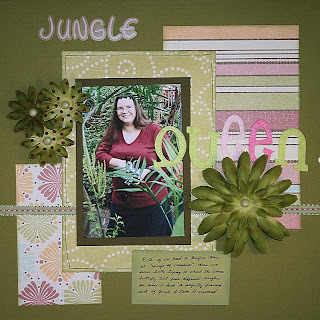 Look forward to more of your nature hike layouts,now that the weather is breaking. Hey, you didn't post your "silly cat" LO!!! fabulous los jackie ~ love that picture of the bird..and those scrumptious green flowers..so yummy!